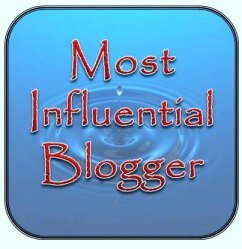 This award nomination is a great delight to receive as it comes from one of my favorite bloggers Lydia at A Idiot’s Guide To Parenting. It is a hilarious blog written by someone who is in no way an idiot and is in fact my favorite funny mummy. Lydia has a sharp and entertaining sense of humor which must be pushed to the limit some days with the antics of her very clever kids. I love the way she shares her experiences with a forthright humor and attitude and none of the judgement found in so many parents nowadays, you all know the one’s I mean the über Mum and Dad’s. 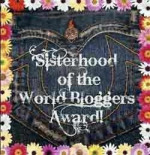 I was nominated for these others by Alienora Taylor from Alien Auras Blog and Teela Hart at Surviving Domestic Violence. Both of these women I consider to be friends as well as fellow travelers on the blogging road. Alienora has such a gift with words and her saucy style can give a boost to your day. She is also incredibly brave in the way she tackles the emotional ups and downs that she has traversed in her life’s journey. Not only that she is an inspiration to those who walk not only to the beat of a different drum but like myself actually require a full-blown orchestra at times to traverse our path. The Premio Dardo is an honor for bloggers who transmit core human values through their post, pictures and other work. 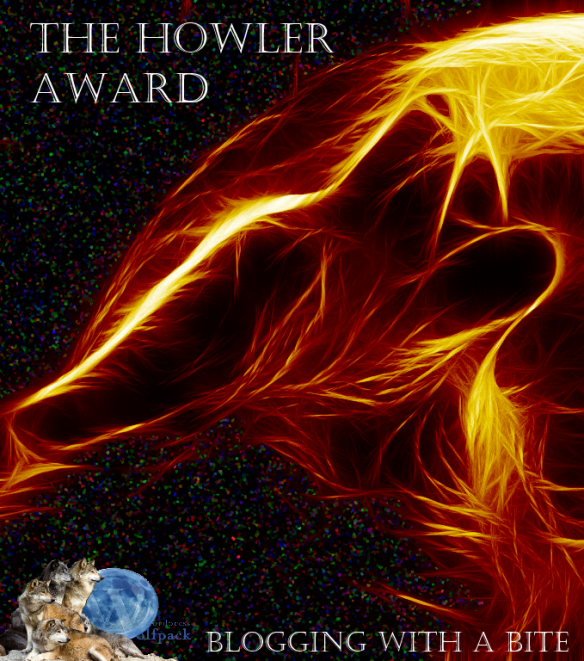 Indeed, this is a very special award because it recognizes personal, ethical, cultural and literary values ​​transmitted through writing and I am greatly honored that she thought of me. As for Teela, what is there to say. This sassy southern lady with wit and courage confronts her own personal demons on a daily basis to spread the word about the terrible pain of those who are confronted with Domestic Violence and is a voice raised to call awareness to the cause of stamping it out. She has my respect for that alone but her sense of humor and boundless spirit makes her my friend and one of which I am very proud of. 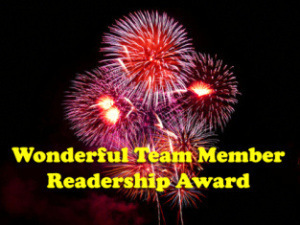 She has been one of my most loyal readers even when there have been times that I have had trouble keeping up with reading the work of those whose blogs I follow and for that I am deeply grateful. 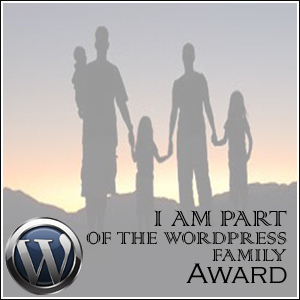 To be recognized as part of the WordPress family is a wonderful thing because in a way that is what we are building here through the connections and ideas, links that will close the gaps between people from all over the world and make us more than a collection of strangers with something to say. 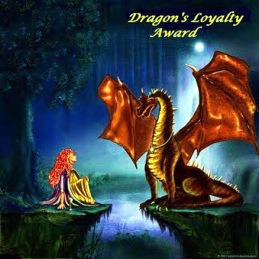 I am nominating the following blogs for these awards and hope that they will be as happy to receive them as I was and will want to pass them on to others who will feel the same. Thanks a lot, hope you had a wonderful Easter. I’m about to start catching up on the posts I missed reading so I should come to your site shortly. I had a great Easter in the real world, too, thank you! Well you deserve and it is one of my favorites, although I don’t get to it often enough. I usually end up going for one post and then catching up on the others I’ve missed. Congrats Jenni and thank you for the nominations. I look forward to visiting your other nominees. Oh if there were only more hours in the day. Tell me about it- I’m about a week behind responding to these, not to mention trying to keep up with reading the blogs that I follow. Take your time there is no deadline on responding and I know you have that other one to deal with also. Thank you kindly – hugs are always welcome!! Definitely deserved Jenni. Congratulations! I’ll check out some of the blogs mentioned. Appreciate it. You’ve successfully made me tear up. No sh!t. Thank you so much, I hope you know that I consider you a friend as well. And congratulations on the other three awards too. Thanks – you do very good work in an area that must cause you pain – you deserve more than just respect for that. I won’t tell you anything new, but this is just the same in any other field. You’d think experience teaches us anything, but no. Feel free to disagree but the world is changing, and none of us have no control whatsoever over it. For instance, imagine Barack had enough balls to put Vladimir to his place, but it seems like it’s not happening, welcome WW3. Thanks again so much, Jenni!